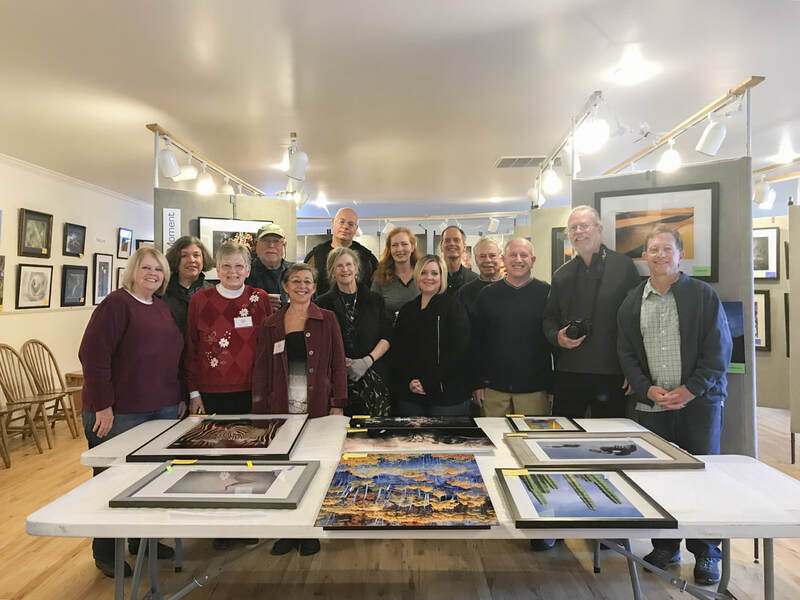 The InFocus Photography Competition and Exhibition was first held in 1987 and has become one of the Tuolumne County Arts Alliance’s most successful events. The show draws both amateur and professional entries and over the years we’ve seen a steady increase in both the number of entries and the quality of the photographs accepted into the show. InFocus offers both cash and merchandise as prizes for the winning photographs. A new category, the Excellence in Photography Award, was added a few years ago. It is named for the former resident, and nationally renowned photographer, Charles Moore. InFocus is a program of Tuolumne County Arts (formerly the Central Sierra Arts Council), and as such, it is a non-profit exhibition. Thanks to the show’s generous sponsor’s contributions and the show’s entry fees, InFocus is a self-sustaining event. In the autumn of 1984 I was hired by Jelm Mountain Press of Markleeville, CA to edit and produce an anthology of poetry for the entire Motherlode to be illustrated with black and white photographs. With the help of my housemate Tim Konrad I was able to contact ten local photographers who would submit and then wind up in the book, including Charles Moore, Jeff Nixon, John Senser, Laurie Sylwester and Thad Waterbury. It would be titled The Shadows Of Light – Poetry and Photography of the Mother Lode and Sierra and was released in 1986. In 1987 I joined the board of the Central Sierra Arts Council and took on the task of organizing two annual art shows that covered media that were not currently covered by other local art shows. The first was InFocus for photography, to be followed by Contours, a show of pottery and sculpture. At that time there were many vacant stores in downtown Sonora. For InFocus I was able to acquire the use of a storefront on Washington Street for one month rent free. The track lighting and stands I borrowed from Dale Bunse who taught at Columbia College and had a gallery in Jamestown. I sent out a general mailing through the Arts Council to make a request for submissions. I already had a list of photographers from when I did the book, and made personal inquiries with them. I am proud that the show goes on to this day and approve of all the changes that it has gone through.